SP&R is a leading supplier of Building Automated Service (BAS) systems, giving building operators or managers full control of their premises at the touch of a button. A well-functioning BAS can completely transform the way you manage your facility, saving you a significant amount of time and giving you the ability reduce your overall energy consumption – improving your bottom line and making your property more environmentally-friendly in the process. With the in-house capacity and expertise to provide and install BAS systems, we are able to provide you with a solution at a fraction of the cost of our larger competitors, with no sacrifice in quality or service. We offer all of our clients peace-of-mind with a 7-year workmanship warranty and will issue all of the relevant compliance certificates with no hassle for you. In addition to this, our client web portal gives you the ability to log service and repair requests, track progress on existing requests, review repair and maintenance reports, review invoices and quotes, and approve pending quotes. All of the technicians from our close-knit team are fully accredited and highly trained to give you ongoing service and 24/7 support. Our staff all have up-to-date working with children and police checks, industry safety cards and refrigerant handling licences. 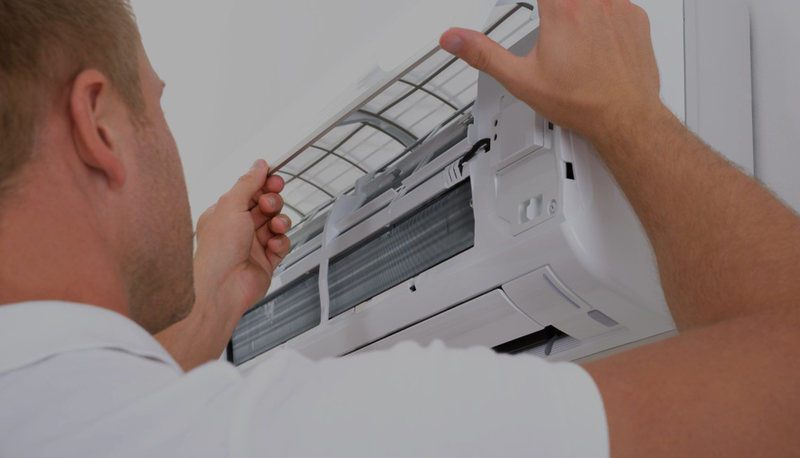 Get in touch today to find out how we can help you with all of your air conditioning and mechanical service needs.